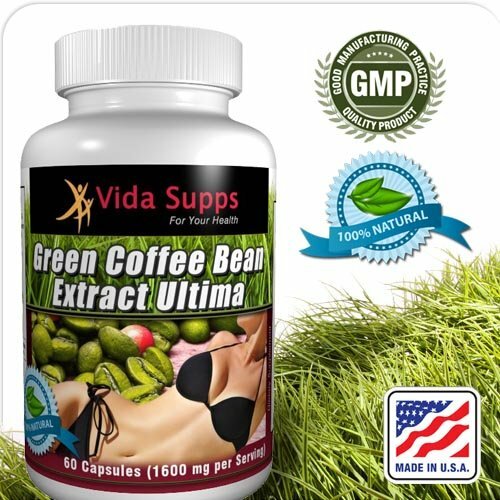 The VERY best Green Coffee Bean that money can buy. 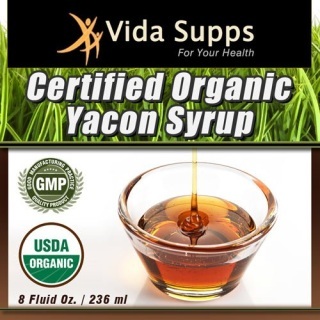 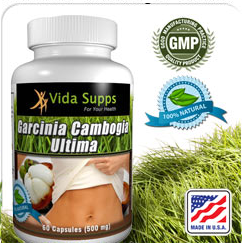 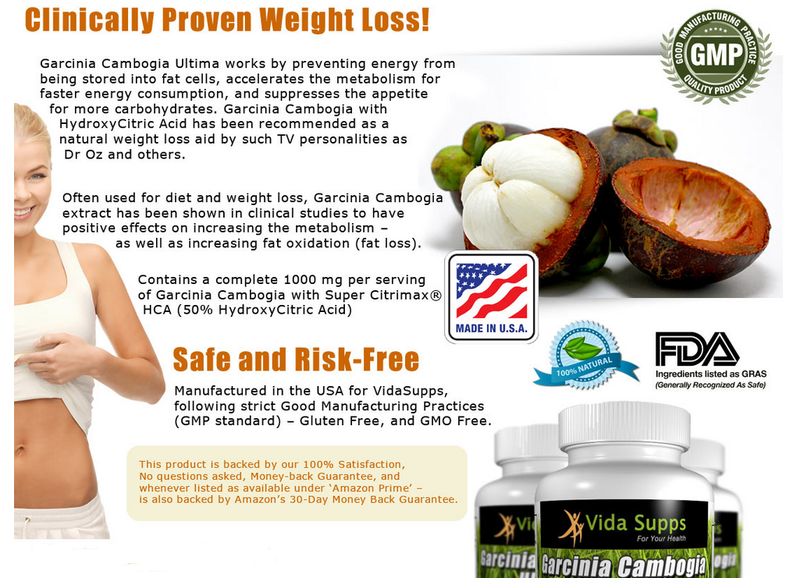 The VERY best Garcinia Cambogia that money can buy. 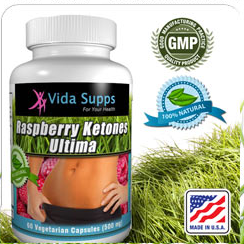 The VERY best Raspberry Ketones that money can buy.